From Animals, to Princesses, to Superheros, Iris the Balloonist can make most anything you can imagine! Have a themed party? Iris can make balloons that correspond with your theme, or make random creations for the children. 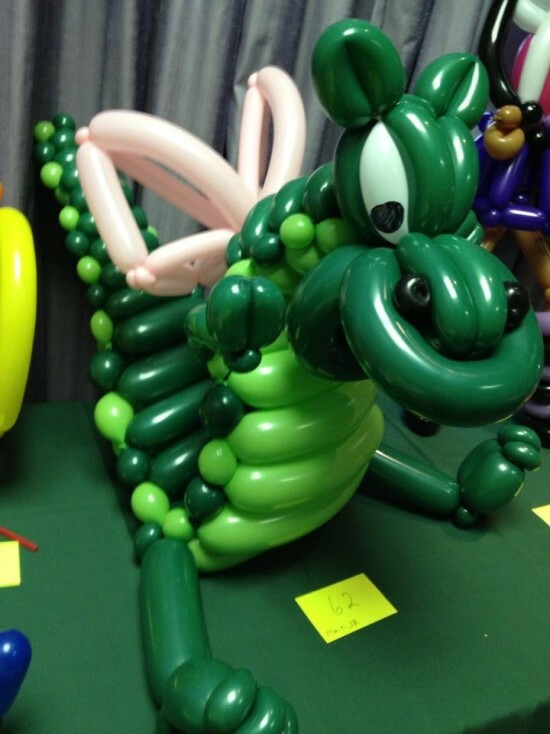 Children, and adults, will watch balloon art be created right in front of their eyes! This art is fascinating to watch, and fun to guess what is being created. My name is Iris Rose Young and I have been twisting balloons since I was six years old. 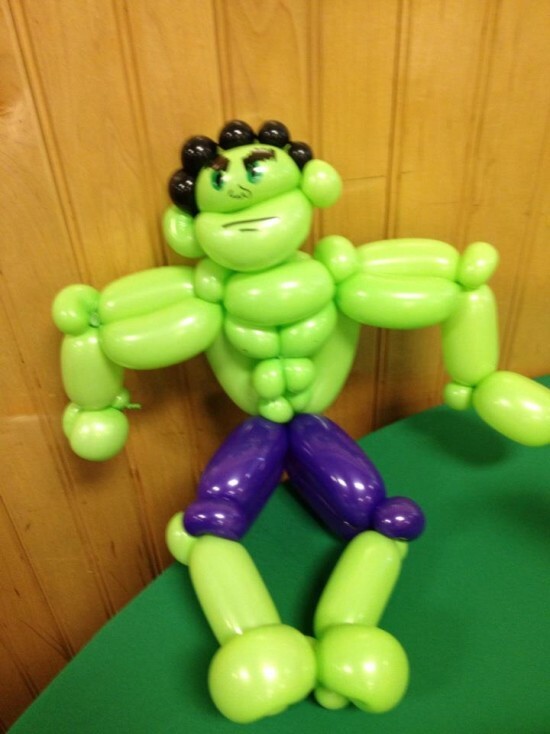 From Princesses to Animals to Super Heroes, I can create almost anything out of balloons. 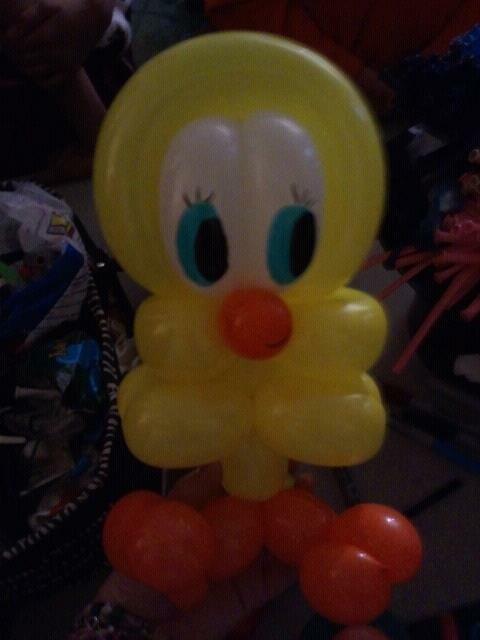 I can make balloon decor, or just arrive at a venue and make creations for the guests at the party. I have won several awards for my balloon twisting talent, including the 2012 WRCA first place junior joey balloon competition. The best location for me to set up is in a corner of an open room where children and adults have room to line up behind my table. My creativity has abounded recently, and I have been making characters that look more like the true characters lately.